Professional musicians and beginner flute players alike will be “in the know” when you wear sterling trill flute key earrings. The secret society of flutists will recognize this tiny flute key cast in solid silver from Eva Kingma flutes. Show the musical pride you feel and your love of flute playing with a piece of Ellen Burr instrument jewelry. Orchestra and band students will love them too! Sterling silver tiny trill flute keys hang from several fresh water ivory pearls. 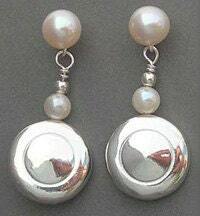 A larger pearl is on the sterling silver earring post. 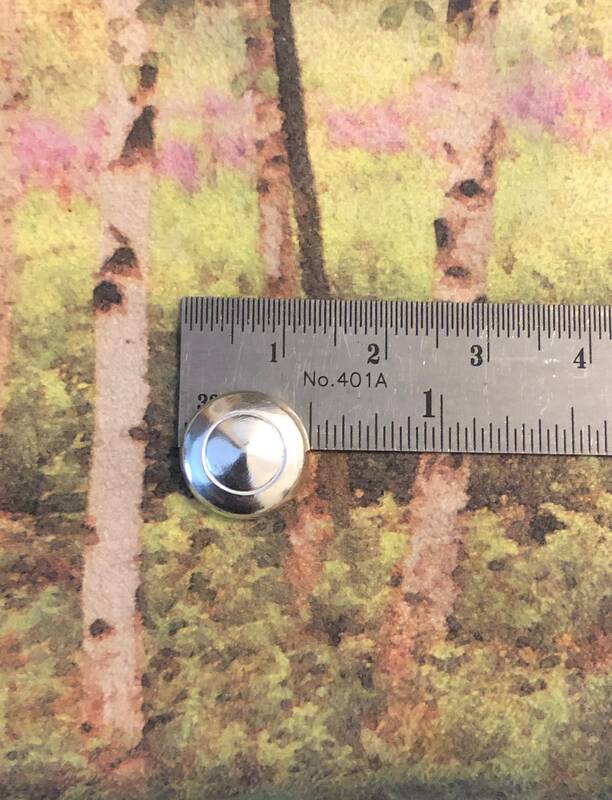 These earrings hang 1.5 inches from post.